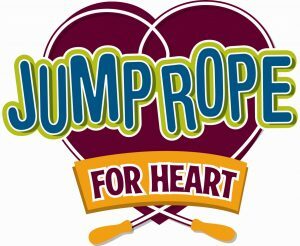 Jump Rope for Heart is Friday, 10/12 from 8:45am to 9:45am. Donations are still being accepted. Parents are welcome to attend but please understand that parking is limited. 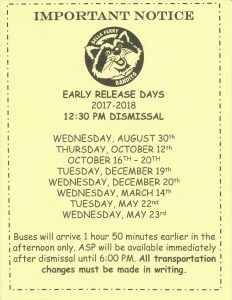 School will be dismissed at 12:30pm (2 hours early) on Thursday, 10/11. 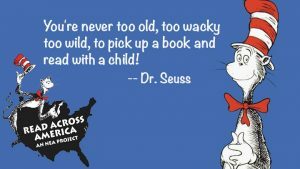 The 2nd Annual Capital Campaign will be held September 10th – 21st! Help us raise $15,000 to expand STEM funding at Bells Ferry Elementary! IF WE REACH OUR GOAL OF $15,000, THE STUDENTS WILL GET TO SLIME MS. MAY AND MS. MARSILI! 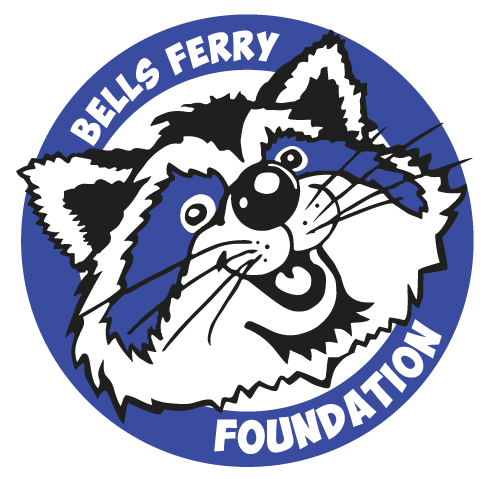 Please click on the Bells Ferry Foundation Bandit above to donate and learn more about this event. School starts promptly at 7:50a.m. Any student coming into school after 7:50 a.m. or later will be marked tardy and must be signed in by an adult. Breakfast is served from 7:15a.m.-7:45a.m. Please have your student(s) here on time to eat breakfast. 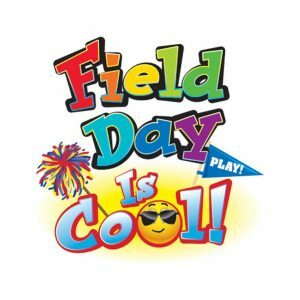 Student checkouts end at 1:45 p.m. No student will be called up for dismissal after 1:45 p.m.
All students (car riders and walkers) should be picked up by 2:35p.m. 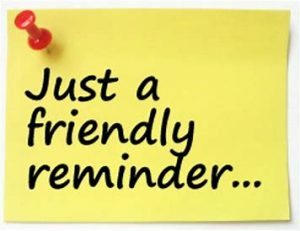 Any student checked out before 11:15 a.m. will be considered absent. 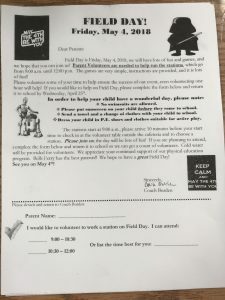 PINK registration forms for the 2018-2019 school year went home a couple of weeks ago with your child. Make sure everything on the form is up to date/correct and please SIGN and DATE the form on the back. Also, I need for each student to send in a self-addressed business sized (9×12) manila envelope with three stamps on it so I can send your child’s report cards home at the end of the year. Please return the envelope (with 3 stamps) and the signed/dated registration form to me by Friday, 4/20. School will be dismissed 2 hours early, 12:30pm, on Wednesday, 3/14. 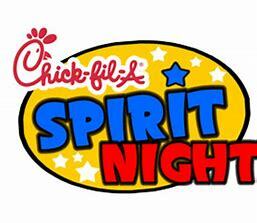 Tuesday, 3/13 is Chick-fil-A Spirit Night for Bells Ferry Elementary from 5:00pm-8:00pm at 830 Ernest W Barrett Pkwy. Come out and support our school. There will be face painting, an ice dream bar, and the Chick-fil-A cow will make an appearance. A percentage of the night’s sales will go directly back to our school. I hope to see you there! 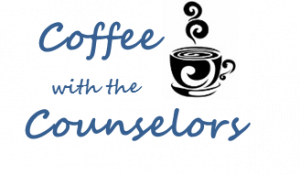 Counselor Coffee is 8:00am on Tuesday, 2/27 Room 11. Our topic this month is “Building and Nuturing Self-Esteem in Our Kids”. Come join our counselors for coffee and conversation!